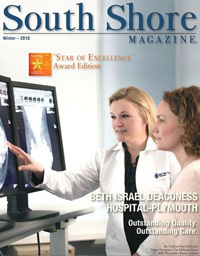 The South Shore Magazine in publication since 2000 has been the regions premiere source of profiling the businesses and organizations that make up the fabric of the areas business community. Our four color glossy life-style publication utilizes direct mail distribution quarterly to 14 communities primarily along the coast; targeting 20,000 of the areas highest tax assessed valued homes. This targeted distribution assures our clients and advertisers that they are reaching an affluent demographic that are interested in the high quality and superiority of their products and services that their company and organization has to offer. 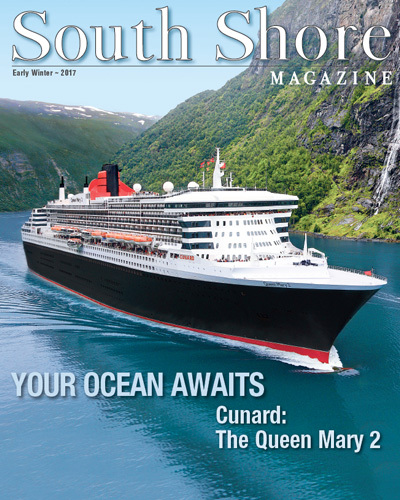 In addition to the print version, we offer as a value added a digital edition of South Shore Magazine which has an average of over 15,000 readers. 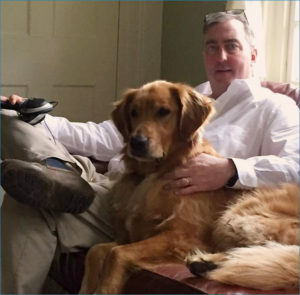 The content of The South Shore Magazine covers articles oriented to “House and Home” topics as well as “Health and Wellness” and “Business”. We round out our content with our reader favorite “Great Tastes”, this section covers articles on the local food scene in restaurants, cafes, caterers, gourmet grocers as well as craft beer, wine and spirits. In addition the “Great Tastes” section includes a feature called “The Beat” ,which is focused on the local music scene here on the South Shore. 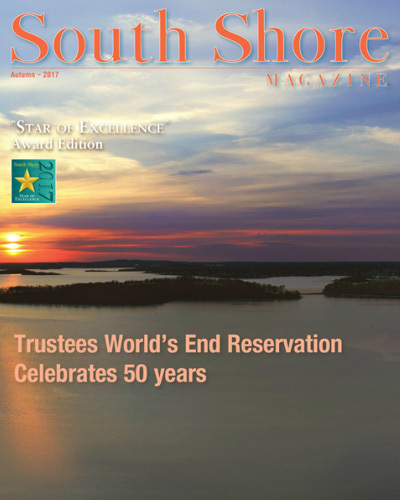 Welcome to our WINTER 2018 Issue of the South Shore Magazine! 2018 is coming to a quick close and we have another year under our belts. Personally, it has been a very rewarding year for my family with many wonderful events taking place. I truly look forward to what 2019 has in store. 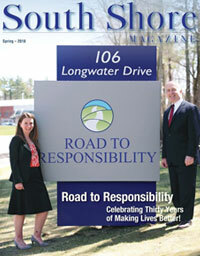 South Shore Magazine has been an incredible resource for Road To Responsibility. 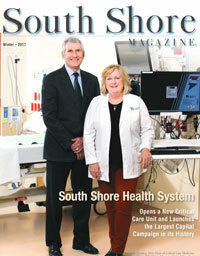 The article campaign and front cover has elevated our exposure and placed us front and center in the South Shore. 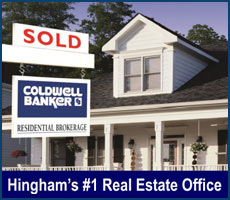 We have seen an increase in the amount of brand and organizational recognition through all areas of our marketing and communication channels. 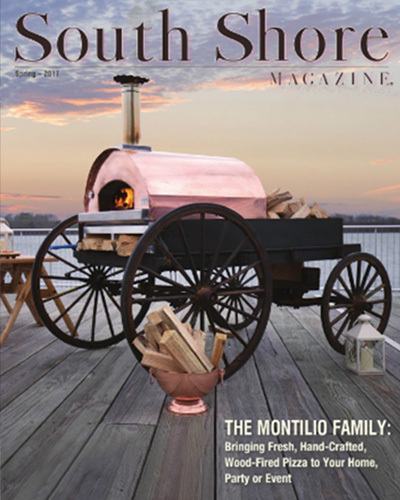 South Shore Magazine has been an asset to us, and has helped us connect with more businesses, community partners and families. We would not have been able to do this as quickly and as effectively if it weren’t for the article campaign, and especially the front cover exposure through South Shore Magazine.